The family room, with a decidedly large bathroom, was conceived to provide convenience, comfort and elegance for a whole family and can, in fact accommodate up to 3 children. The buffet breakfast is offered with care and attention and with every thought to the needs of the little ones. 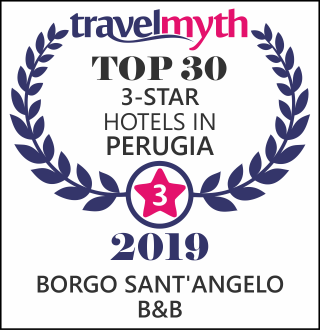 The Hotel Borgo Sant’Angelo is without doubt an experience not to be missed. Il 9 aprile verrà inaugurato il nuovo Teatro Talia!